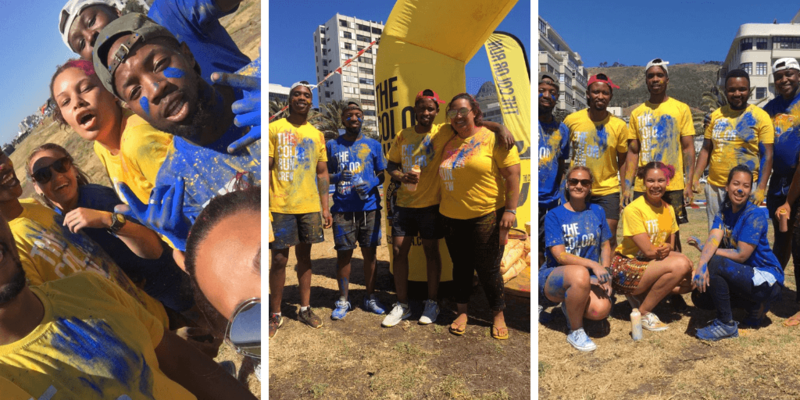 Members of the Khayelitsha Rotaract Club participated in their first club fundraiser yesterday when they worked as marshals at the popular Colour Run in Sea Point. The club members have proven themselves to be enthusiastic go-getters and are already planning their first community project on 08 December 2018 which will be a Sports Day for local Khayelitsha schools. Newlands is very proud to be their sponsoring club!